From tourist attractions to food, you can save a lot if you know where to look. 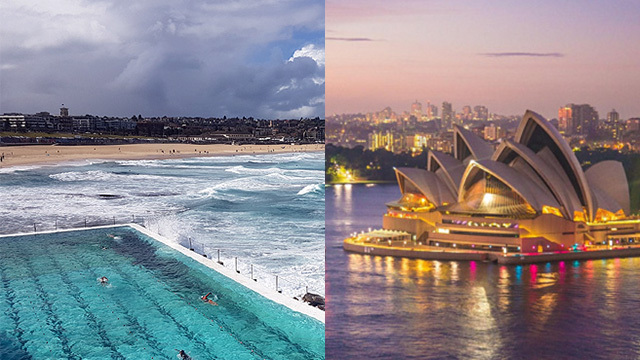 (SPOT.ph) With budget airlines making it more affordable to visit Sydney and Melbourne in Australia, now’s the time to book a flight to the land down under. 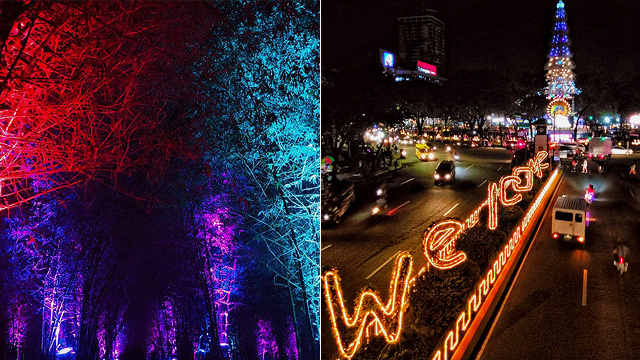 There’s so much to discover in both cities, and if you know where to look, you won’t even have to pay a cent for these experiences. Art is for everyone—this is the belief behind the thriving creative scene in Australia. General entry is free in most art galleries including the country’s largest and oldest museum, the National Gallery of Victoria in Melbourne. The gallery houses collections from Oceania, Asia, Europe, and America, while its secondary location, the Ian Potter Centre, is home to Aussie indigenous and non-indigenous art. In Sydney, the Art Gallery of New South Wales showcases local and international art in its grand halls, while the Museum of Contemporary Art focuses on the work of today’s artists from Australia and abroad. All these museums are conveniently located in the Melbourne and Sydney central business districts, just a quick walk or ride away from your vacation home. 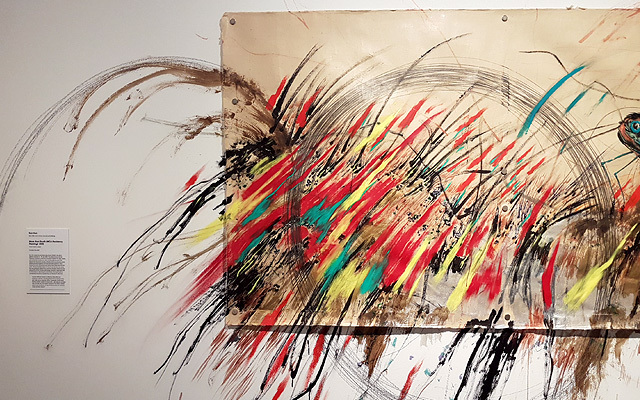 Do note that while some exhibitions and events require entrance fees, the free sections are well worth a visit and will keep you engaged for hours. Don’t forget to join the guided tours, which are free and require no prior booking for small groups. Just look up the schedule online, show up, and be fully present for the active discussion. 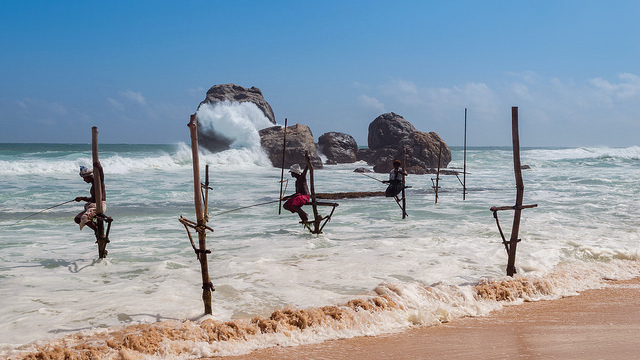 No need to rent a van or arrange other accommodations for a beach trip—the sea is always just a quick train/tram/bus ride away. 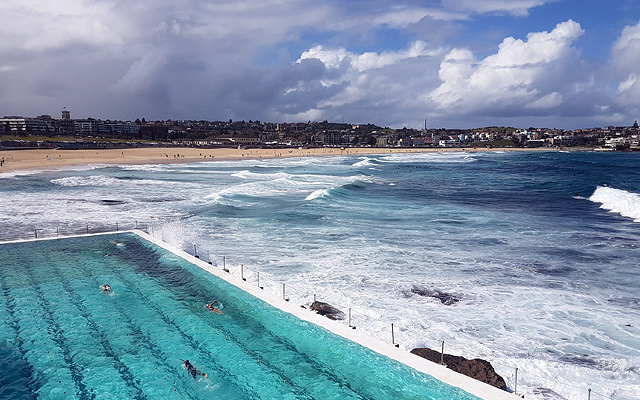 In Sydney, go on the five-kilometer coastal walk from Coogee to Bronte to Tamarama to Bondi Beach or take a ferry straight to Manly Beach. You can also go on the Manly Scenic Walkway, which is a 19.5-kilometer walk that takes you from the Spit Bridge to the Manly North Head to Manly Beach. In Melbourne, take a train/tram/bus ride to St. Kilda Beach, where amusement center Luna Park is also located, or Brighton Beach, which is famous for its highly Instagrammable beach boxes. 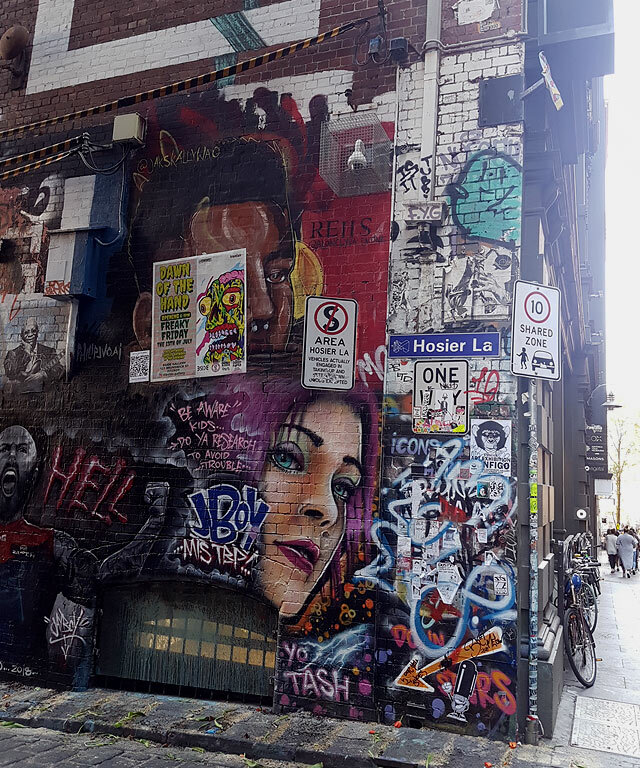 Melbourne is bursting with street art, from the famous Hosier Lane in the CBD, where you can catch artists paint in real time, to neighborhoods like Fitzroy. In Sydney, suburbs like Newtown is where it’s at, with the funky art adding an edge to the quiet streets. 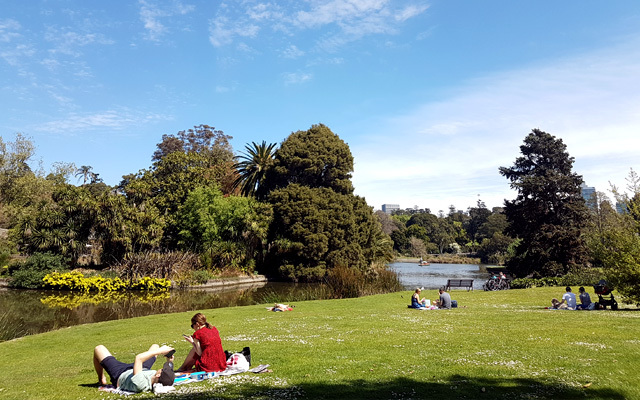 Melbourne and Sydney each have their own Royal Botanic Gardens where you can stop and smell the flowers, all the thousands of species housed for the public’s free viewing. Relax, explore at your own pace, and enjoy the tranquility in the middle of the bustling CBD. Make time for the State Library in Melbourne and Sydney, where you can enjoy special exhibitions, talks and events, and of course, reading areas, all free of charge. It’s also worth exploring smaller libraries such as the City Library in Melbourne for a cozier vibe. 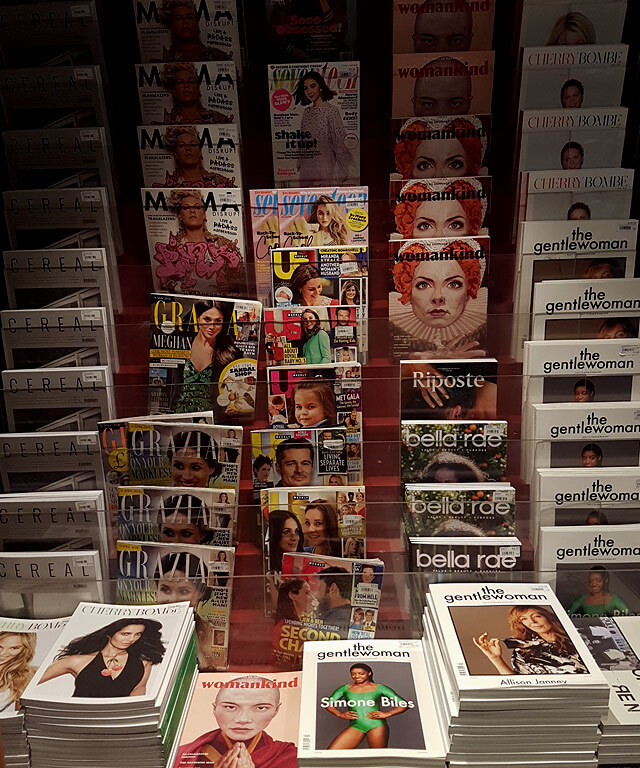 As for bookstores, you can spend hours perusing magazines and books on the comfy chairs at Mag Nation in Melbourne and Kinokuniya in Sydney. At 9 p.m. every Saturday night, the skies light up with a free fireworks show at Darling Harbour in Sydney. The best place to watch it is at the Cockle Bay Wharf, where you can also take your pick from the many restaurants and bars in the area. Go past the dining spots in and around the historic Customs House in Sydney and you’ll find an underground 3D replica of the Sydney central business district on the ground floor. 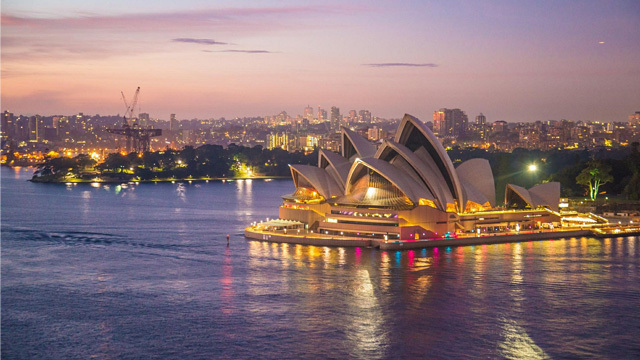 You can also enjoy touristy spots from a fresh perspective like the Sydney Opera House, which can be viewed from the Museum of Contemporary Art across the harbor, from the ferry en route to Manly Beach, and from the suburb of Milsons Point, to name just a few spots. Starting your trip with a walking tour is a good way to get a lay of the land and tips from local guides. In Melbourne and Sydney, I’m Free Walking Tours takes you around the city for about three hours. No need to book in advance unless you’re with a big group—just show up at the meet-up point at 10:30 a.m. or 2:30 p.m. and look for the guides in neon green shirts. There are tours daily except Christmas Day, and in Sydney, there’s a third tour every day at 6 p.m. around The Rocks district. The tours are technically free but you’re encouraged to tip what you think the tour is worth at the end. You won’t be shamed into tipping, but avoid leaving in the middle of the tour because the guide has a head count and might wait for you or send the troops if you go missing. Australia takes busking seriously, the lively community supported by a system that issues permits and regulations. In Melbourne, you can catch buskers at Federation Square, Flinders Street Station Tunnels, Swanston Street, Queen Victoria Market, and Batman Market. In Sydney, you can head to Pitt Street Mall, Town Hall, Manly Corso, Darling Harbour, and The Rocks. When you go to the South Melbourne Market and Queen Victoria Market in Melbourne, make sure to have enough tummy space for all the free cheese, roasted meat, brewed tea, and more samples. Of course the vendors are offering them in the hopes of enticing you to buy their wares, and of course you’ll want to. The best plan of attack is to sample your way through the market then come back for your favorites—this way you can get a free buffet-like meal and choose pasalubong that you’ve actually tried and liked. 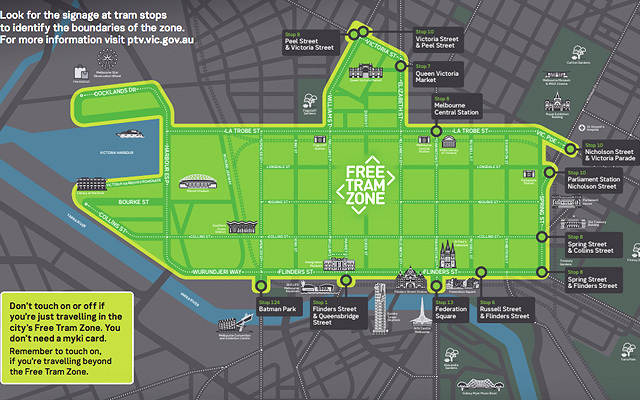 Shave off a few dollars from your transpo budget by taking note of the free tram zone in the Melbourne CBD. It can be quite confusing for visitors, so keep your eyes peeled for the free tram zone signs in the stations and listen to driver announcements while onboard. Remember: no need to tap on your myki card in the free tram zone, and you only need to tap once in the areas outside of it. “Free WiFi” is possibly the greatest two words known to mankind in the 21st century. 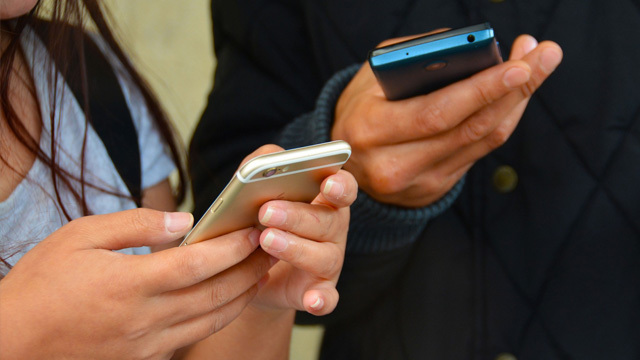 You can connect pretty much anywhere in the central business district—you just need to log in with your e-mail address and/or local number if you happen to have one. Public places like museums, train stations, and even beaches have excellent service, not to mention free seating for your posting and scrolling needs. If you don’t have an extra sensitive stomach, you’ll save a lot with the clean, drinkable tap water in Melbourne and Sydney. Outside your vacation home, just bring a bottle and fill up at water fountains usually found in public spaces. 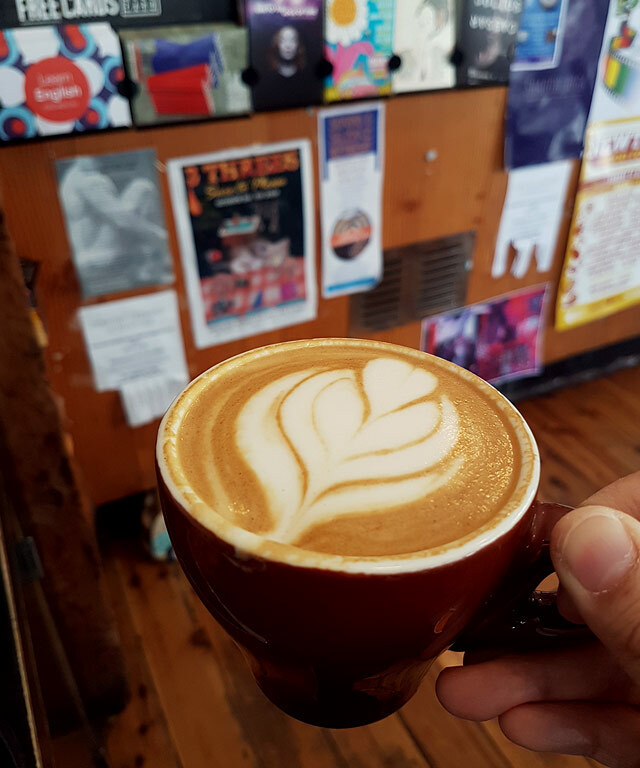 This is (sadly) not a policy across the board, but it is a pleasant surprise to get a free small cup of coffee when you purchase a bag of beans at the flagship branch of Toby’s Estate in Chippendale, Sydney. 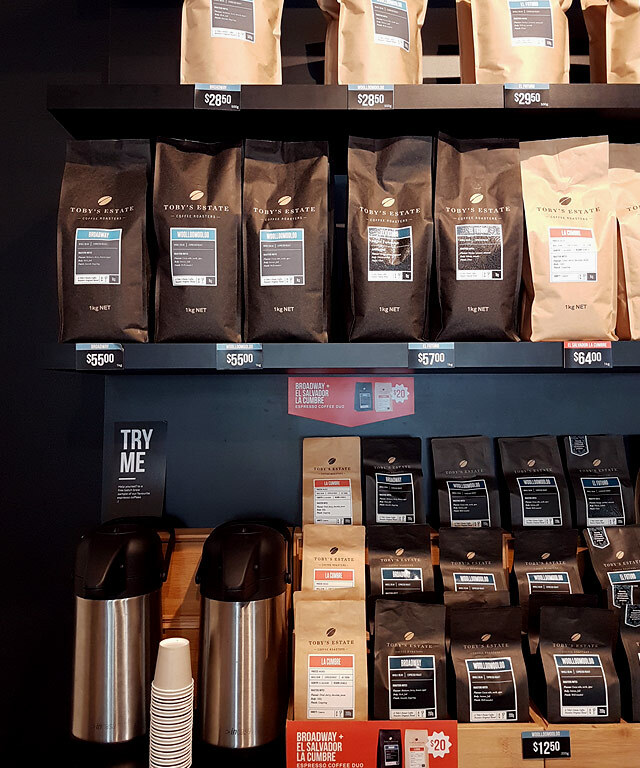 A small bag of beans retails for as low as AUD 12.5 and brewed coffee costs about AUD 4, so it’s a pretty sweet deal if you’re really planning to grab a bag. Take note of the varieties available in Manila so you can pick out something exclusive to Aussie shores. Great for travel journaling, free keepsakes are abound in Melbourne and Sydney. They’re usually promo materials for an event, store, or public space in the form of bookmarks, postcards, and maps. Even the store business cards are so beautifully designed, you won’t need any convincing to grab one!